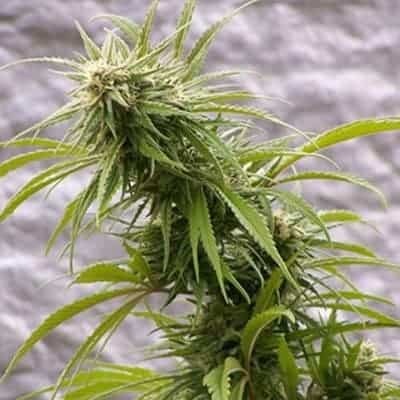 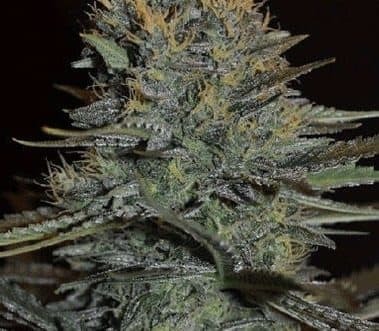 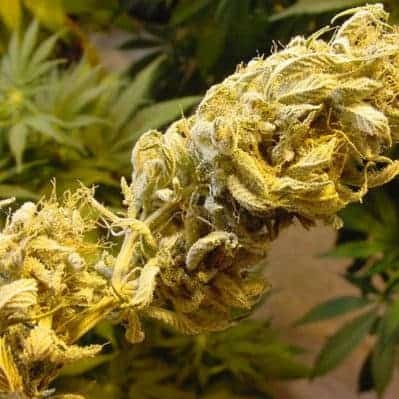 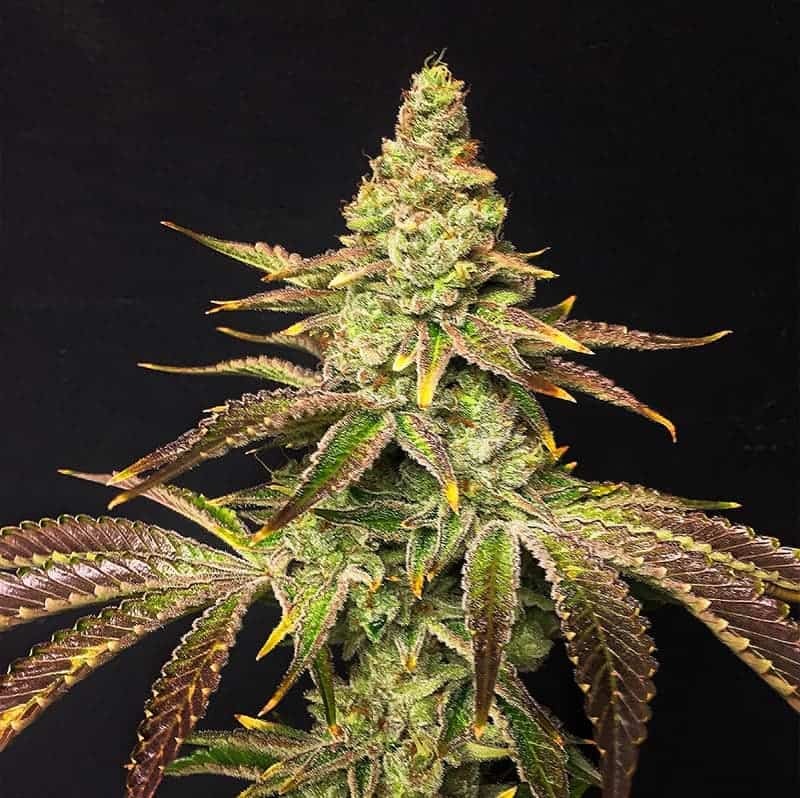 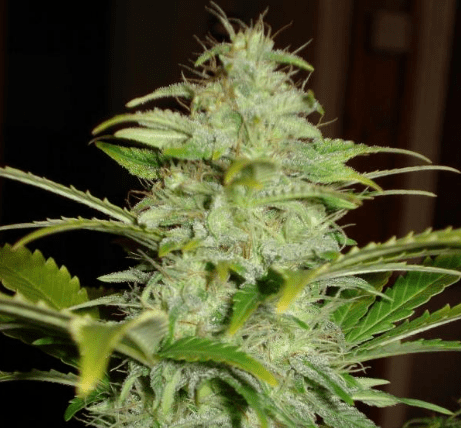 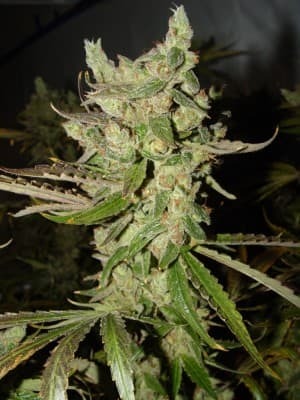 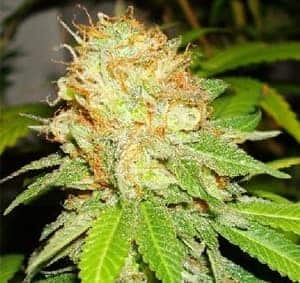 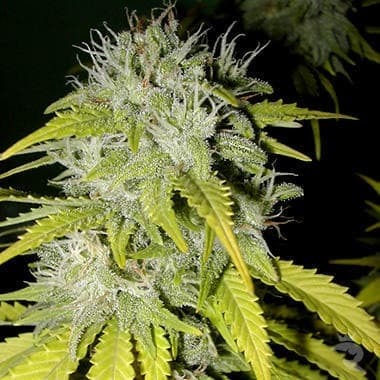 The California Dream Seeds is a high yielding plant which is mold resistant and has a large amount of resin coated orange and green buds that group in cones that will be ready in only 8 weeks. 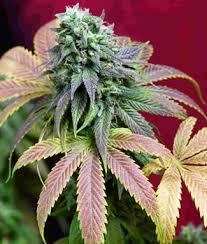 Effects are described as dream like and refreshing but stoned at same time. 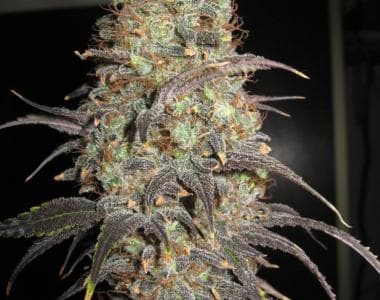 They have a skunky aroma and a minty candy taste.